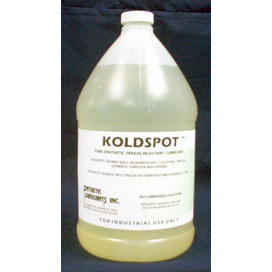 For stainless steel and other tough materials. SUPER SAWZIT cools the work to prevent distortion from residual heat; thereby increasing accuracy of dimensions. SUPER SAWZIT will not attack paint, bearings or pumps. 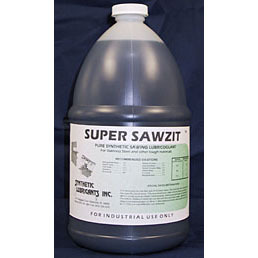 SUPER SAWZIT has good anti weld properties which prevents galling on the tool point and finished work surfaces, this has a vital effect on the finished product. SUPER SAWZIT is biodegradable and exhibits excellent safety with ease of disposal. 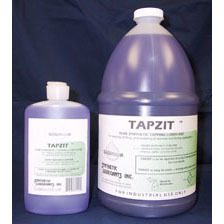 When properly cleaned of tramp oils and metal fines, residual should be compatible with local codes. Users must consult and comply with local regulations.